How does SNAKE REPELLENT DEVICE work? 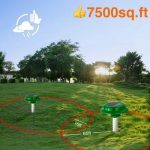 The device produces extremely powerful discreet vibrations under the installed areas there by it signals danger to snakes and giving them indications to STAY AWAY. Snakes generally have very poor eyesight and they cannot hear sonic waves transmitted by the air. To make up, they can sense vibrations transmit from the ground by their jowls as a signal of danger. Thus, using the vibrant sound could be a practical, and effective way to scare snakes away from a certain area. These snake repellent devices in india are quite effective as per user reviews. 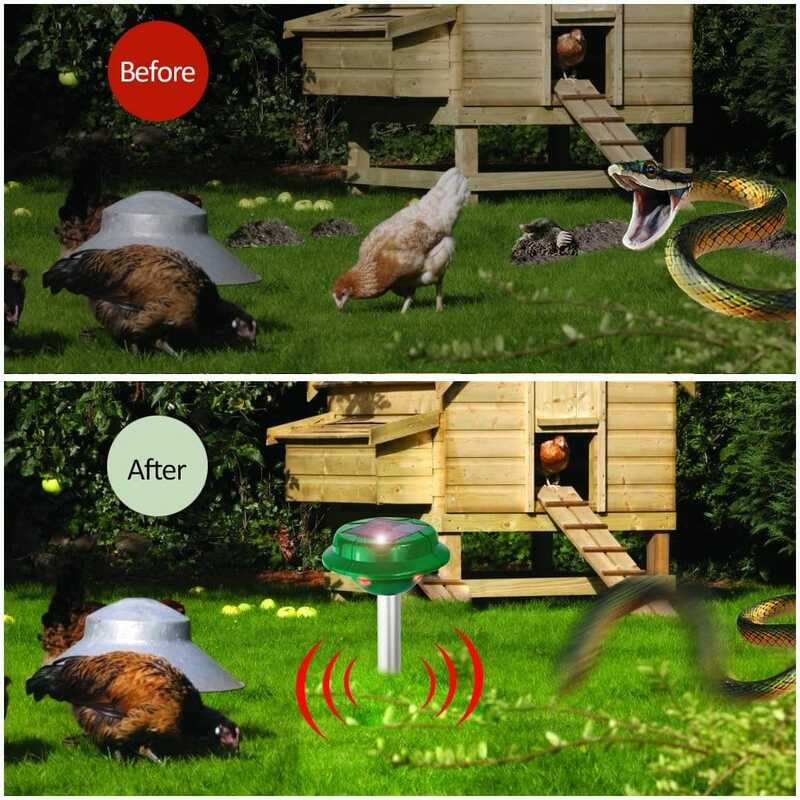 How to use this device to keep snakes away? The very convenient and newly developed electronic SNAKE REPELLENT DEVICE is powered on a set of 4 pieces of D size alkaline battery. 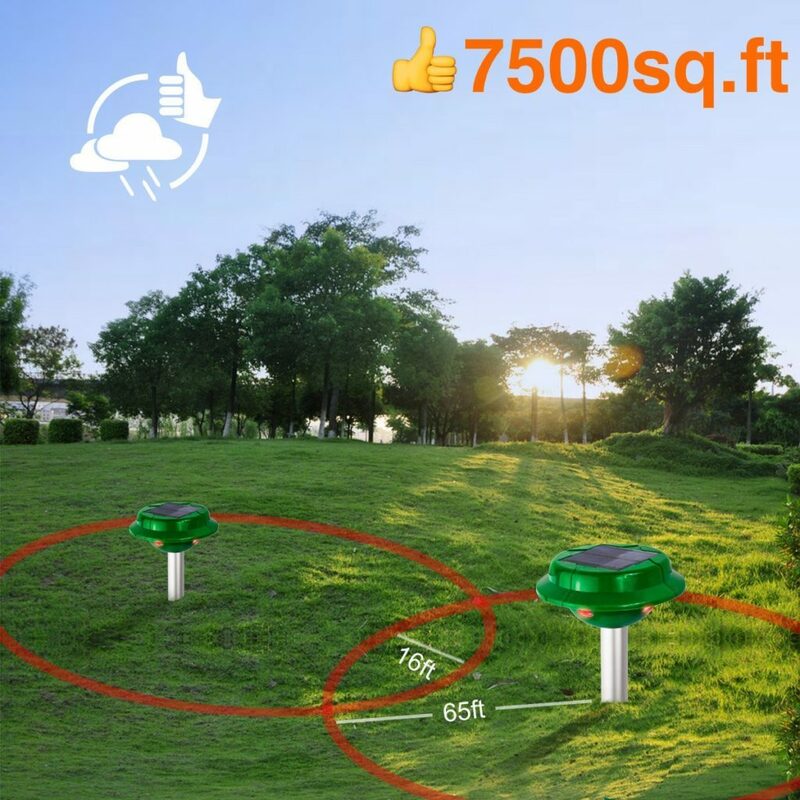 Just insert 4 pcs. 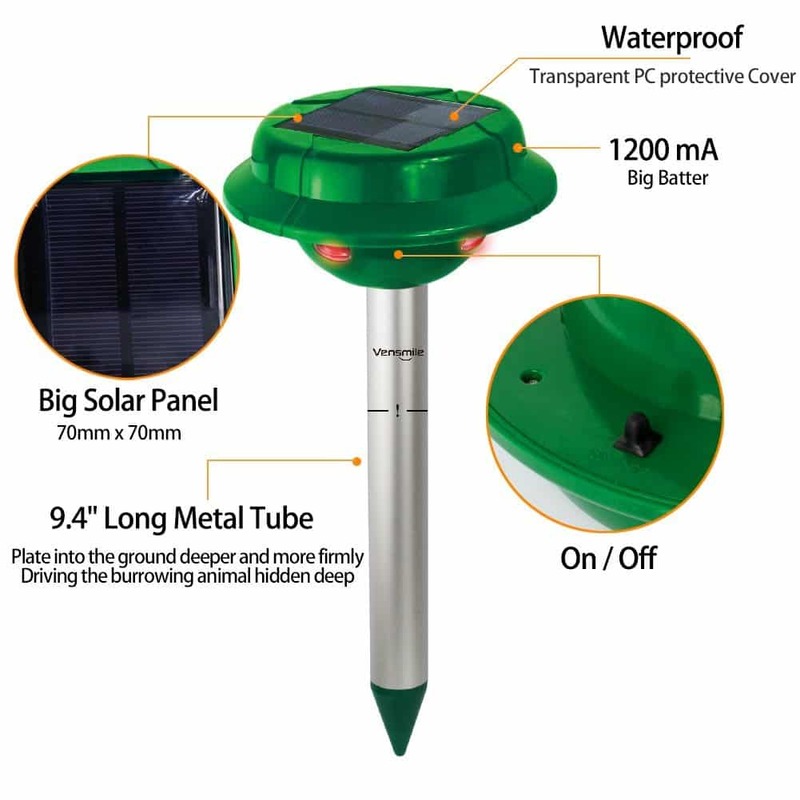 D size (1.5V) alkaline battery and bury the SNAKE REPELLENT DEVICE at an angle around 30 degree into the ground. 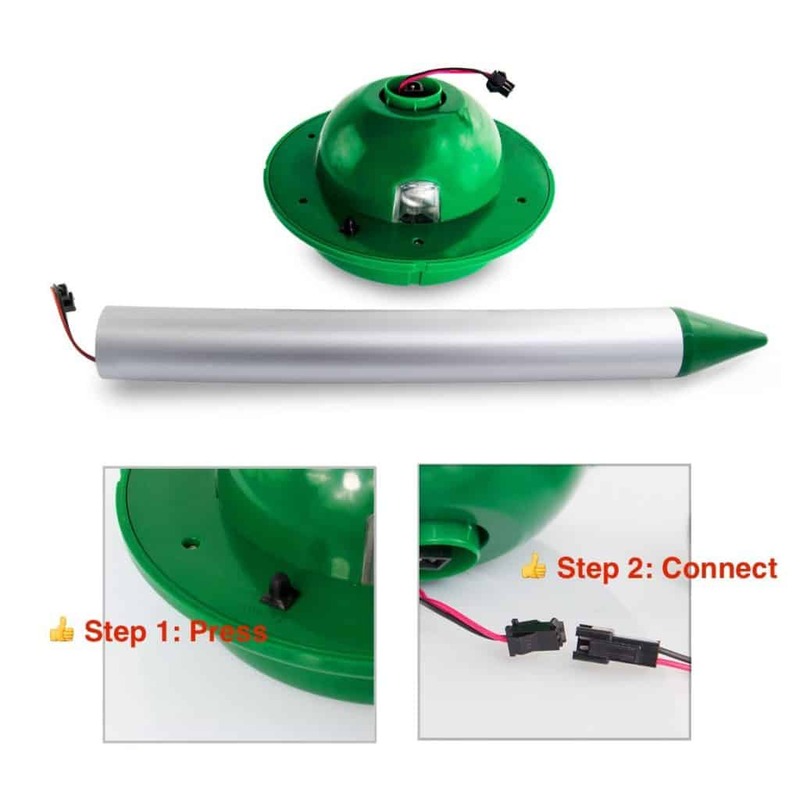 Be sure to leave 1/5 portion of the aluminum shaft on the ground. The device will generate unique and random vibrations plus strikes travelling far underground. For snakes, the vibrations and strikes are the signals of danger. 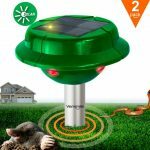 This could cause snakes be aware of the danger and frighten them away. 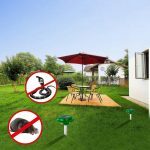 Often, These snake repellent india are regarded as an effective snake repellent solution to the pest problems for snake repellent in india. 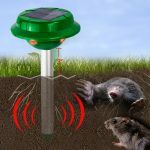 Does this snake repellent device give vibration? This is not a snake vibration device but a device that works on Ultrasonic Sound which help in repelling the snakes. What are some of the incoming search terms?